Happy Wedding Wednesday! 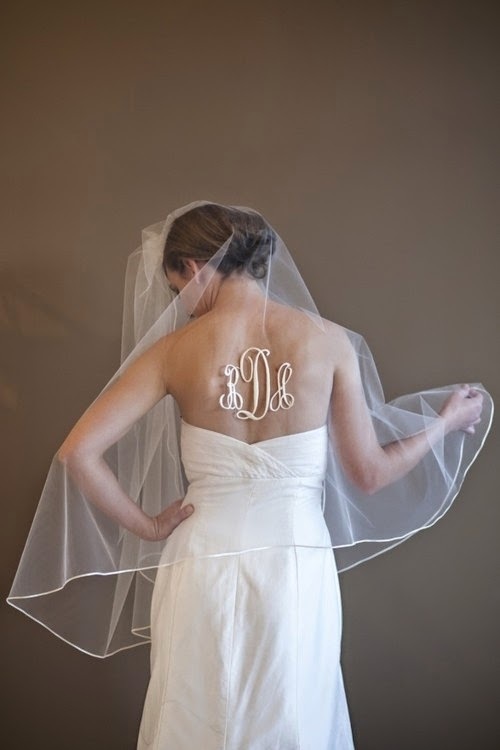 How fantastic is this monogrammed veil? !